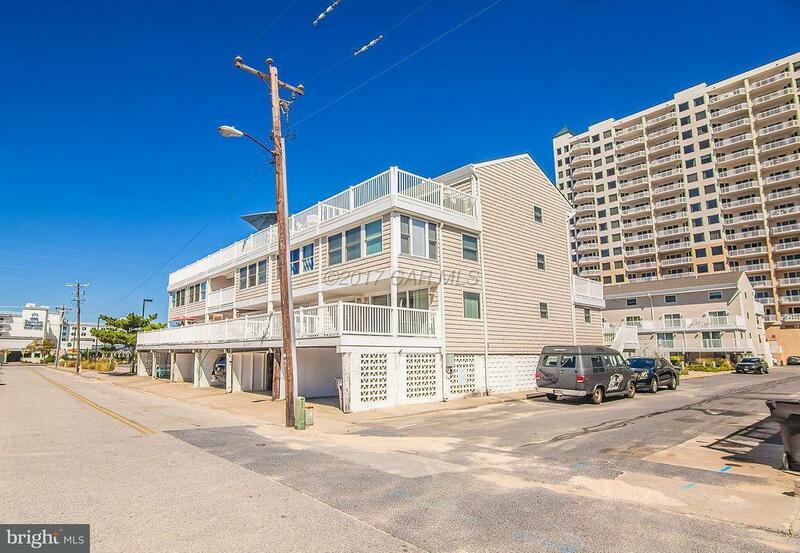 Huge investment opportunity on 47th St. at the Ocean Colony. Awesome rental opportunity w/annual Gross Rental of $80,000. This townhome has a locked out lower level. The upper level is 4 bdr, 3 bath. It has a full kitchen w/SS appliances, granite counter tops & tile backslash also hardwood & carpet flooring. 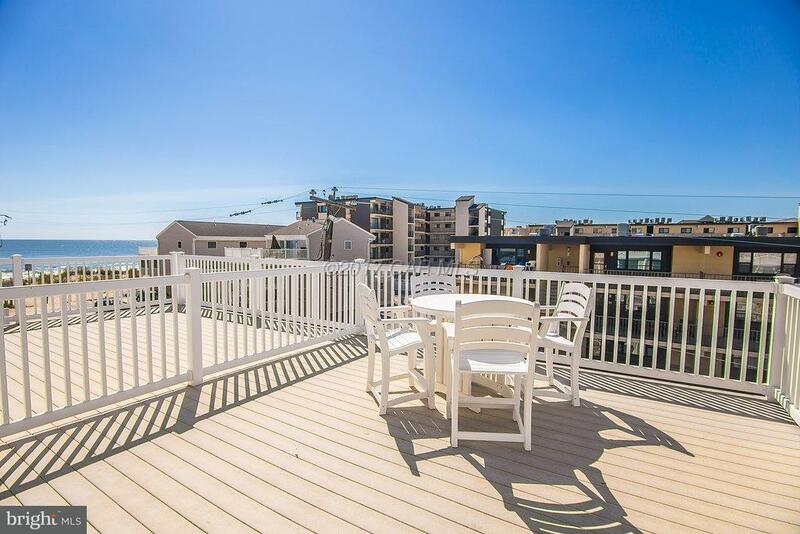 There are 2 balconies to enjoy. 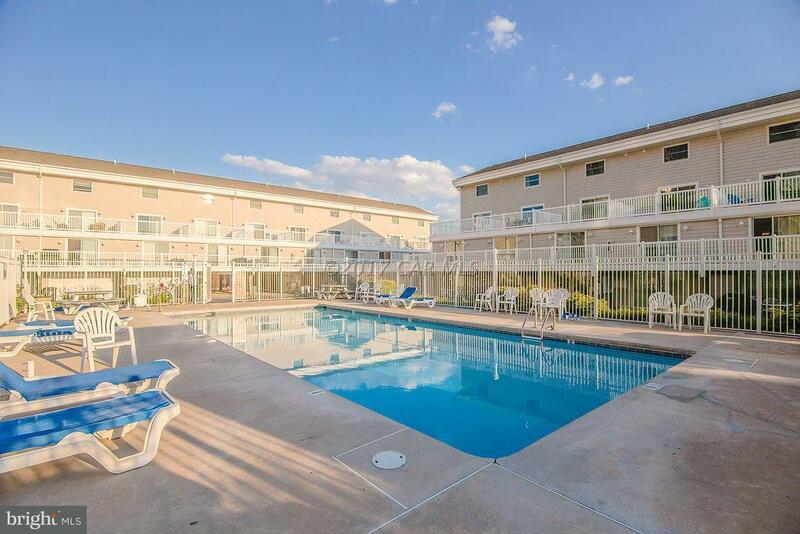 One has a view of the beach (only one block away) & the other has a great view of the pool. This area sleeps 12. The lower level lock out has 2 bdr 1 bth and sleeps 5. 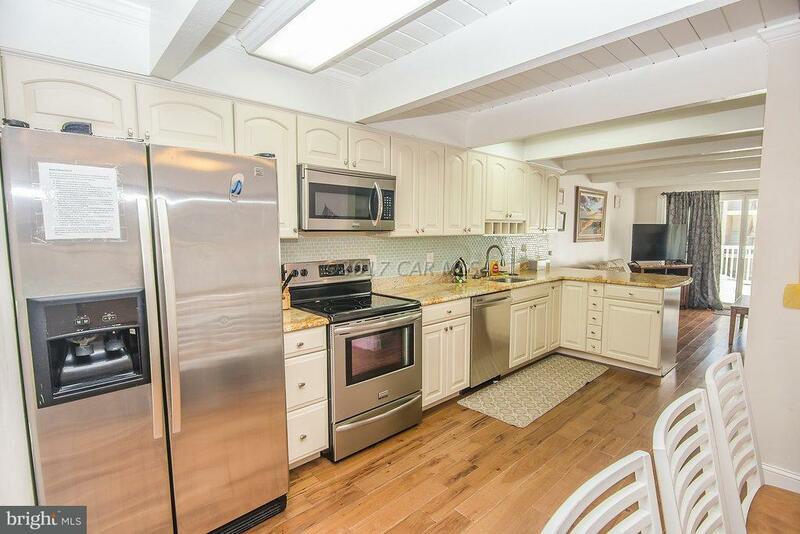 It has a full kitchen w/SS appliances, granite counter top & tile backsplash. The deck has a great view of the pool. Both homes are tastefully decorated. You can not beat the location. It is the hub of activity in Ocean City. Now is the time to Invest in the Beach Lifestyle.